A professor in the music department at SUNY-Oswego and a touring concert performer, Rob Auler will bring “American Icons,” a program stretching from Gershwin to Nirvana, from Keith Jarrett to James Brown, to the TCFA auditorium on Saturday, October 3, 7:30pm. In the afternoon, 4 to 6pm, he will offer a Master Class for a few participants with observers welcome. 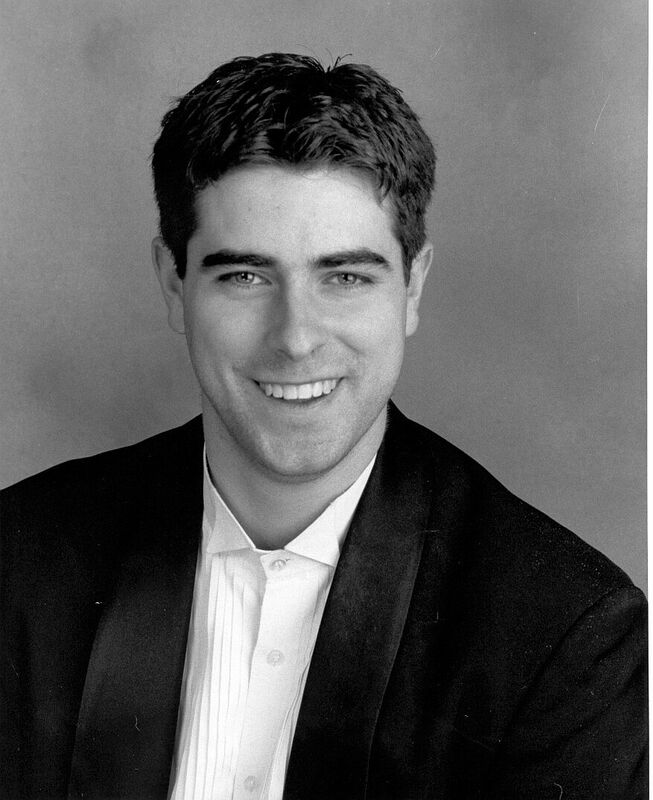 Mr. Auler has won first prize in ten national and international piano competitions, and performed on six continents, in such venues as Carnegie Hall, the Kennedy Center, Avery Fisher Hall, and Shanghai Symphony Hall. The New York Times praised his “extraordinary rhythmic clarity and expression.” Other accolades include “superb,” “electrifying” and “a knock-out.” Mr. Auler has participated in many excellent music festivals, among them the Aspen Music Festival, the Michigan City Chamber Music Festival, and Venezuela’s Festival A Tiempo Caracas, and he has collaborated with such composers as Steve Reich, Carter Pann and George Tsontakis. He records for Albany Records. For info about the Master Class or to register, please call TCFA, 607-387-5939. Tickets for the concert are $10 and will be available at the door.